Share the post "The Best for YOU at 922"
I’m hoping everyone had an opportunity to read my post of last evening and went to the MSN homepage link that I inserted regarding Mason City. That short mentioning will do far more for our tourist industry than anything else we’ve seen thus far. As I mentioned, we have to start doing everything we can to make our city both presentable and memorable to first-time visitors. Every community has their not so nice areas, but we must start becoming more aggressive with our ordinances and inspections. What snapped in his brain? What infected his being? How do people suddenly have such radical thoughts that cause them to follow through with actions. Could it be all the microwave signals being emitted throughout the world that’s interfering with the electrodes in our brains? There’s something that is here with us now that wasn’t there before that’s creating this anomaly. Likely some physicist will make a discovery that will bring more pieces of this puzzle together and we’ll be able to stop this madness. 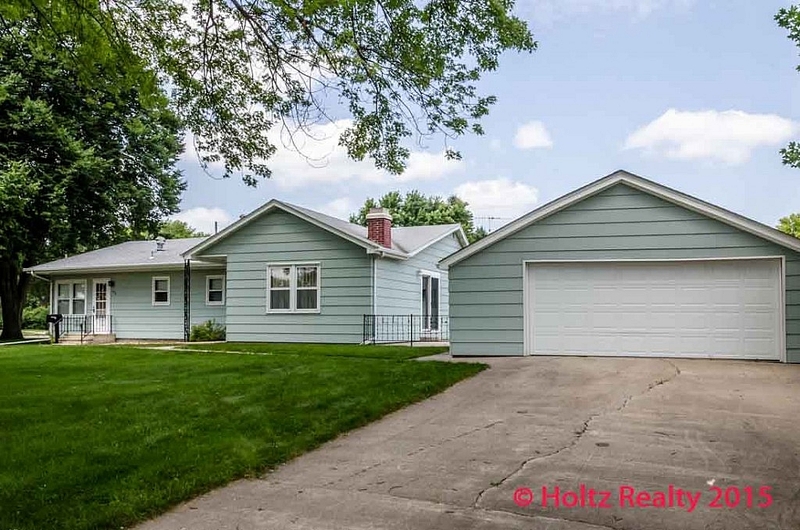 Yesterday I listed an absolutely spotless ranch home located at 922 – 8th St. NW here in Mason City. Believe it or not, it has over 1,400 square feet of living area on the main floor. It’s been owned by the same family for nearly 60 years. It offers 2 big bedrooms, a big kitchen, extra large dining room with a bay window, and an absolutely gorgeous main floor family room with a woodburning fireplace. You can tell the owner has been religious with the care of this home over the years. It’s located on 2 lots so there’s more than enough breathing room with the neighbors. What I really like about it is where it’s located. It sits smack dab right across the street from Hoover School’s field where one could go leisurely walking in the mornings or evenings, or watch the soccer teams battling it out during the summer. What a great view and not have to mow it! There’s an over-sized two car garage with opener and a concrete patio that can be accessed from the family room sliding glass doors. All the appliances stay including the washer and dryer. Anyone looking for a place to just sit back and enjoy and not have to pay a king’s ransom for it, this home will certainly fit the bill. A home that offers the best for YOU is at 922 – 8th St. NW, Mason City, IA. Click on the link below for the details.